Forget spring cleaning: when the temperature plummets, there is no better time to give your home a refresh. From chilly evenings tucked up in bed, to stormy Sunday afternoons whiled away inside, we retreat indoors during the winter months – so it’s high time to spend some time making our homes cosy and comforting. There are few things more soothing than snuggling up on the sofa, hot drink in tow, on a wintry evening – so why not up the cosy factor with some blissfully soft pillows? We love these Oly Mohair Scatter Cushions from Coco Republic – stuffed with downy soft feathers, they are a beautiful (and comfortable) addition to your winter décor. 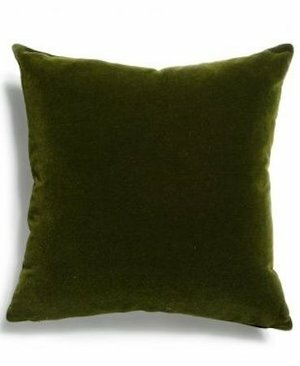 Plus, they come in a range of wintry hues – think russet, forest green and rich purple. You may not be used to bringing gorgeous bunches of flowers into your home in the cooler months, but there is something to be said for the beauty of a wintry bouquet – we love winter roses, sweet peas and lavender, which all flower during the winter. 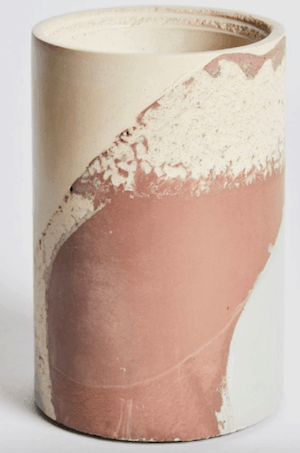 Pair your seasonable blooms with this vase from Studio Twocan – inspired by the earthen tones of the Australian landscape, it would also be the perfect complement to a beautiful native floral arrangement. Elevate your cold-weather comfort food with some seasonally-inspired kitchenware. 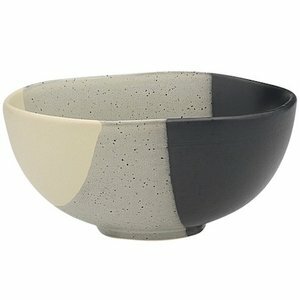 These gorgeous Temple & Webster bowls, in tones of grey, cream and charcoal, would pair perfectly with oh-so-delicious wintry fares, from cosy soups to hearty stews. An easy way to nail winter décor is to incorporate soft textures, such as wools, silks and furs – they are comforting to touch, with the handy bonus of keeping you nice and warm. 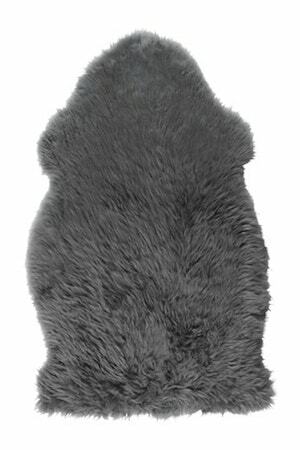 If you find it hard to pull yourself out of your toasty bed on frosty mornings, why not pop this cosy IKEA sheepskin next to your bed – it’s much kinder than floorboards to chilly feet when you haven’t yet had the chance to put on your slippers. And the stormy grey hue is ultra chic, too. 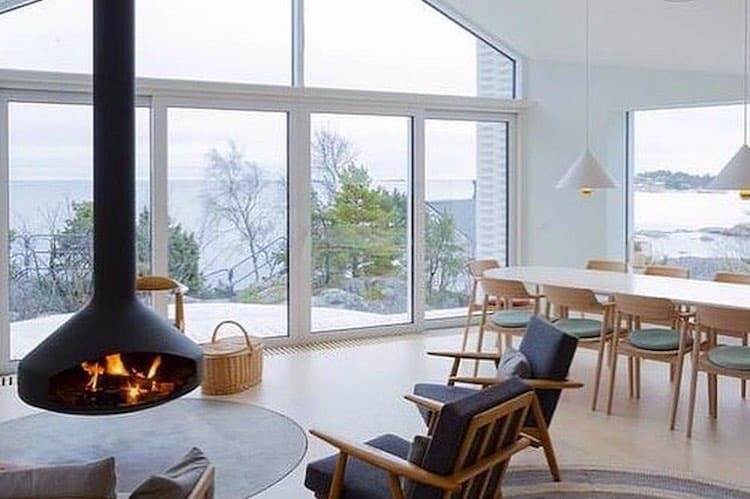 Adding a warming, enveloping scent is a no-brainer trick to making a house instantly more welcoming. Our pick? 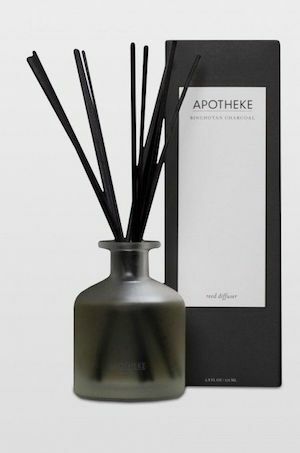 The Charcoal diffuser from West Elm, with its wintry notes of smoke and heady sandalwood – it’s the perfect fragrance to make any space more inviting.